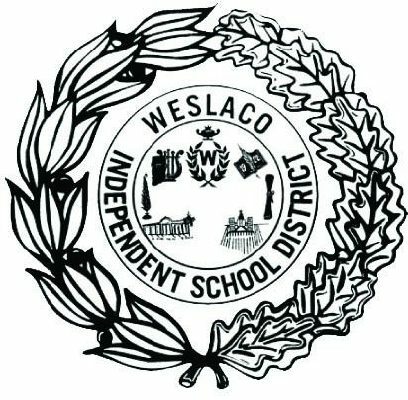 WESLACO — Weslaco school district voters have not seen a tax increase in eight years, but that could change next month. The board of trustees will soon consider increasing the district’s interest and sinking tax rate by 2 cents. If the new rate is approved, Weslaco ISD taxpayers would pay a total of $1.16 per $100 of property valuation. The tax rate for the district’s maintenance and operations, or M&O, will not increase this fiscal year, remaining at $1.14 per $100 of property valuation. “Because the I&S tax is based on the bond that we approved before, the voters do not vote on it,” said Andres Sanchez, chief executive director of business operations for the district. Instead, board members will approve or deny the increase at the next board meeting set for Monday, Sept. 25. The board may increase the interest and sinking tax rate, or I&S, without holding town halls. Still, trustees opted to hold two town halls this week. “The interest and sinking (I&S) tax rate provides funds for payments of bond debt, Weslaco ISD voters approved bonds in 1996, 2000, 2008, for new facilities and facility upgrades,” according to a presentation shown at the town hall meetings. School districts are funded through local property taxes as well as state and federal monies. In May 2016, Weslaco ISD voters rejected a bond proposal of $109 million. M&O and I&S funds are allocated for school district operations and debt payments, respectively. If trustees approve the tax increase, it will generate an additional $400,000 from local taxpayers and $600,000 from the state. The public hearing will take place at 5:30 p.m. on Sept. 25, before the board meeting set for 6 p.m.